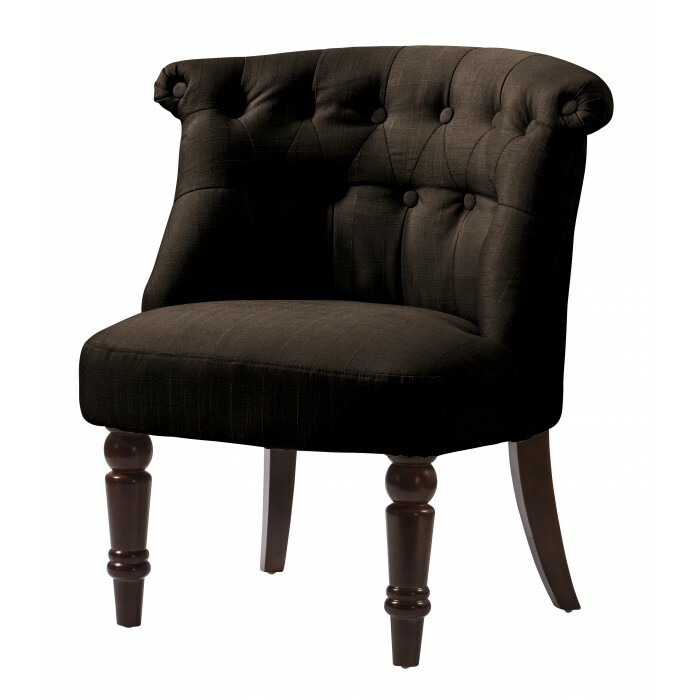 A beautiful and stylish design, the Alderwood Fabric Chair is comfortable and yet elegant. 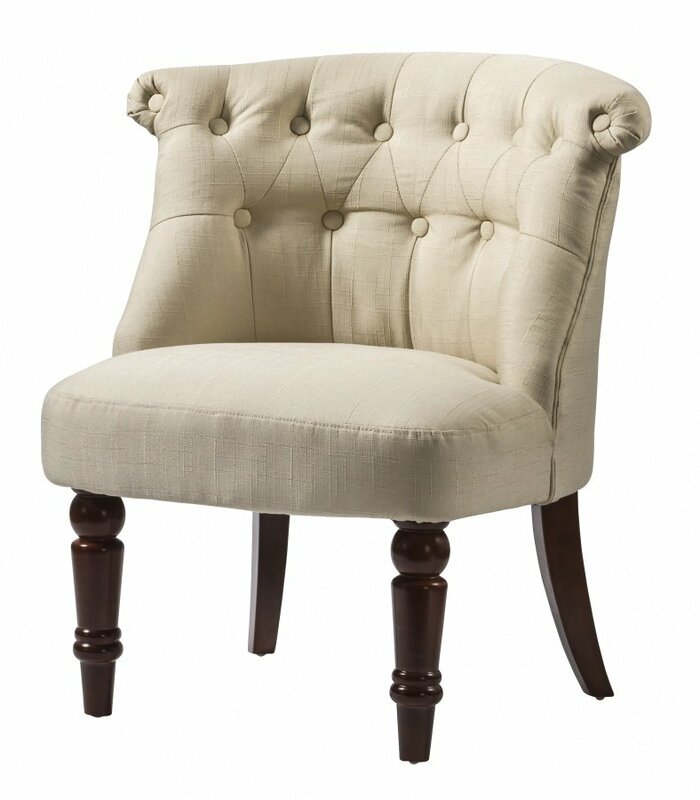 The thick cushioning, button pattern and scroll-top backrest is a wonderfully classic design. The Beige fabric is a classic, underrated look. 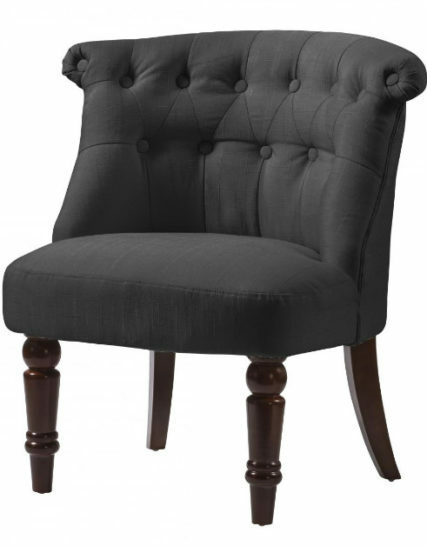 The legs have an intricate design on the front and ergonomically designed on the back for durability and comfort. Stylish, classic and above all else, comfortable. 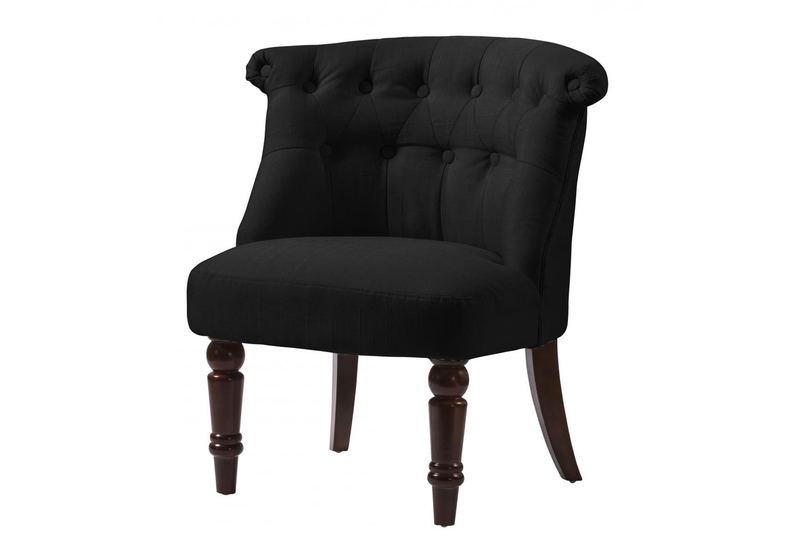 This chair is a perfect accompaniment to any Study or Living Room.